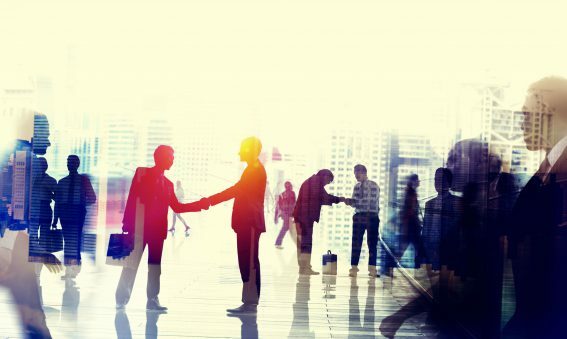 We at MedSpeed are continually working on how to best create high functioning business relationships, the kind that can be considered true partnerships (a word, in my opinion, that is among the most overused and misused in business). The key to doing this is uncovering the areas and methods that can create value for both parties in the relationship. This idea led us to take interest in the Vested Business Model, a framework developed by Kate Vitasek, a professor at the University of Tennessee and someone whose work I admire and have cited before. In one of Vitasek’s most recent articles, “The art of getting to ‘we’ in negotiations,” she discusses the importance of moving from the old-school “what’s in it for me” (WIIFME) approach to the partnership mode of “what’s-in-it-for we” (WIIFWE). WIIFWE changes the focus of a partnership from a deal to a relationship. The unemployment rate in the US is currently below 4%, which means our economy is doing well, and a large majority of Americans are employed. That’s the good news. The bad news is, with such a tight labor market, many organizations—healthcare ones in particular—are struggling to fill positions and are forced to come up with creative ways to fill those slots. Dartmouth-Hitchcock, a healthcare system in New Hampshire, has had to find creative ways around the workforce shortage in order to maintain the same level of care. Since a healthcare system requires positions from janitors and cafeteria workers to psychiatrists and nurse practitioners, the challenges are great. And that’s the rub. The primary goal of a healthcare organization is to provide excellent care to its patients. There are any number of jobs that go into that, but when organizations like Dartmouth-Hitchcock are having difficulty filling clinical positions—and they are far from alone—should other positions be outsourced instead? I’ve written pretty extensively about the benefits of outsourcing, and of course, our company is founded on that principle. 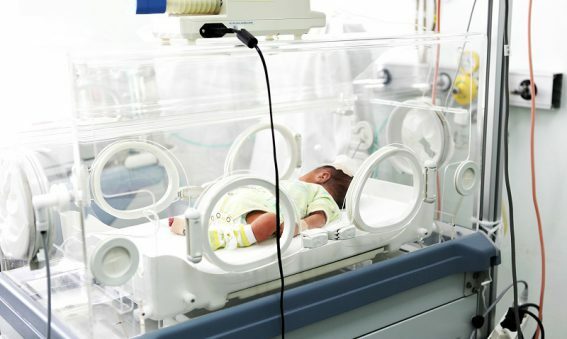 Today, when so many hospitals are struggling to fill their clinical positions, it makes sense for them to turn to outsourcing to alleviate labor pressures. 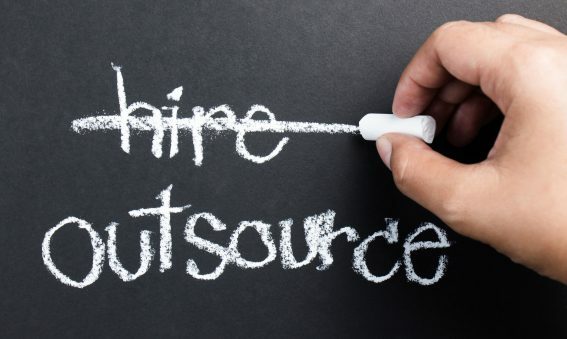 We think it is always a good argument to do outsourcing in the right, customer-centric way. It alleviates labor pressures while taking care of employees and allowing the team to focus on what they do best. 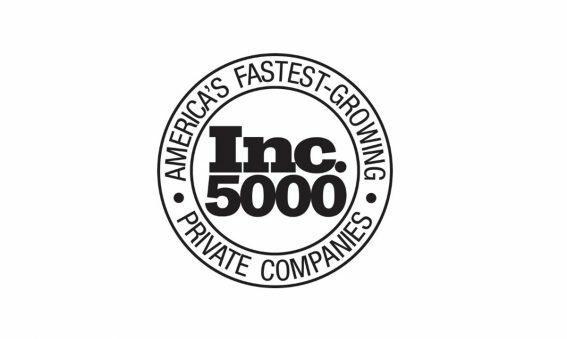 Last week, MedSpeed was named to the Inc. 5000, a highly-regarded ranking of the nation’s fastest-growing private companies. This is the second time that MedSpeed has received this honor and been named to the list by Inc. Magazine. Earlier this year we were also named to Crain’s Fast 50, another growth-based recognition. MedSpeed works to eliminate waste and provide exceptional quality. In today’s environment of value-based care and system consolidation, this kind of value is more important than ever and we are honored by the trust health systems, laboratories and other healthcare organizations have in us. That aside, our growth has only been possible due to the invaluable contributions of our customers and our incredible team of MedSpeeders. MedSpeeders care deeply about our customers and understand how important our work is because there is a patient involved in everything we touch and move in our 100+ hubs. We are certainly humbled to receive this recognition. But more so, motivated to keep working harder to make healthcare better for our communities. At today’s healthcare organizations, the role of CFO is evolving. 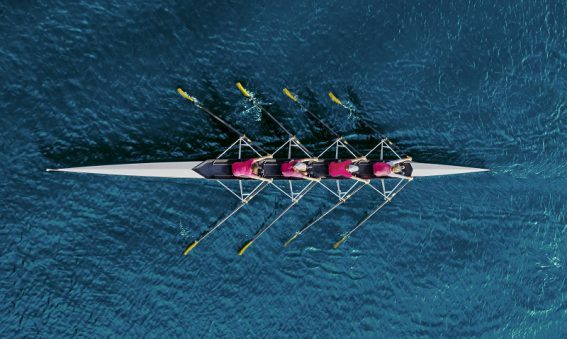 CFOs continue to be involved in high-level financial strategy, but they are also increasingly looking at ways to improve day-to-day operations. 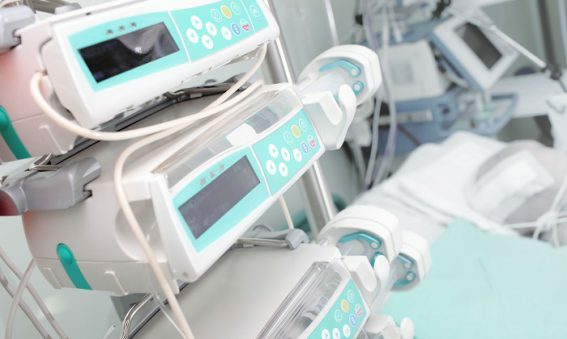 It’s really not surprising since in this era of diminishing margins, well-run operations are especially important to the financial health of hospitals and health systems. To delve further into these new roles of CFOs, Becker’s Healthcare and Bank of America Merrill Lynch conducted a survey of healthcare financial leaders and a subsequent roundtable discussion from which they created an eBook, The Quest for Sustainability and the Evolution of the CFO. Here are some of the takeaways that resonated most with me. Increased financial pressures are forcing healthcare organizations to consider cost-cutting initiatives in areas of operations that are often outside the purview of the CFO, including labor management and supply chain. The result is a far more collaborative relationship between CFO and COO. The eBook points out that hospitals that have CFOs and COOs working closely tend to have a more cohesive culture, but these relationships need to place an emphasis on the real-time exchange of financial and operations data between leaders instead of retroactively assessing data at the end of every month. In other words: work together; collaborate; because there’s no room for Monday morning quarterbacking in healthcare. And then (in my opinion), she really gets to the heart of the matter. Collaboration has to happen inside and outside of the hospital walls. If we’re going to succeed at delivering better care at lower costs, it’s going to take everyone working together to make it happen. 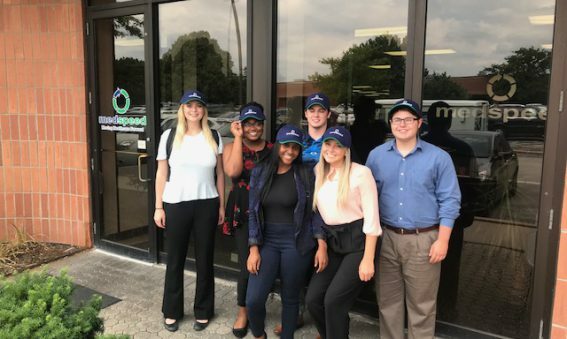 Last week, seven college students wrapped up their summer internships with MedSpeed. We were fortunate—as we have been in the past—to host students from universities across the country. The “Class of 2018” worked at seven different MedSpeed locations, most of them focusing on operations, and one who focused on marketing here at our support office. Every summer, our company is infused with the fresh perspective and innovative ideas of our interns. MedSpeed’s intern program is a significant source of talent for early career positions and leadership development. In fact, last summer we had an intern who we hired as a supervisor who has now moved into implementation, and this year we offered a full-time position to one intern upon graduation. Internship programs are a great (two-way) learning experience and our human resources team partners closely with intern program leaders to ensure that our interns are given meaningful assignments and a rich experience. We want to drive greater engagement and attract and retain the next generation of MedSpeeders. Thanks to our 2018 interns for their hard work, commitment and enthusiasm. We hope that you found this experience rewarding, both personally and professionally, and thank you for sharing your summer with us. If you, or someone you know, is interested in exploring careers or internships with MedSpeed, please reach out to our HR team at hr@medspeed.com for more information. We can’t wait to meet the Class of 2019! I recently had the privilege of sitting down with Dave Johnson, CEO of 4sight Health to talk about MedSpeed’s journey over the past 18+ years, from a business school concept to where our company has grown today: with close to 2000 MedSpeeders in 29 states. Dave’s a great interviewer and we covered a lot of ground in this particular podcast. We talked about the importance of tech solutions and processes, but how both are dwarfed in comparison to culture and people. That fact is evident every day at our company where the stars on our team are the MedSpeeders who support our customers and their patients each day. 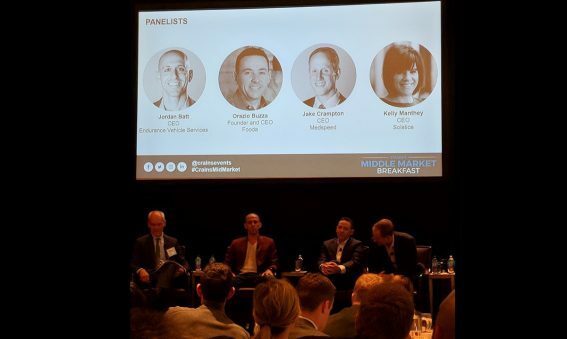 We also discussed the importance of forming strategic partnerships with our customers, which means we’re on the same side of the table, looking at shared common goals. It has to be that way if we’re all going to succeed. By helping healthcare organizations constructively evolve, we can help them deliver superior healthcare. I did talk a bit about what may feel distant today, but what intra-company logistics could help accomplish by 2025. We’ll have to wait seven years to see how accurate I am about that. In the meantime, I invite you to listen to the full podcast here. 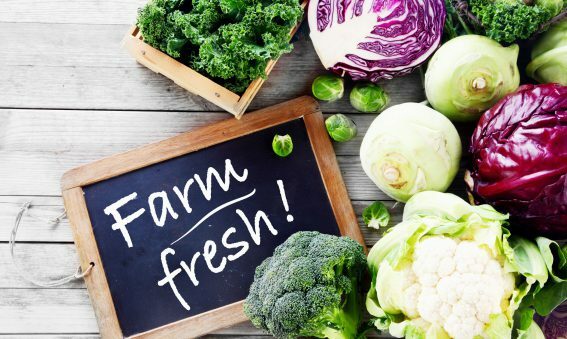 Farm-to-hospital; it’s a growing trend. A couple of years ago I wrote about the (then) innovative idea of serving healthier food with wider choices at hospitals—a la hipster restaurants. I recently ran across yet another article about a hospital changing the food they serve and how they’ve listened to their “customers” who include their own employees. “We take our staff’s feedback seriously,” said a chief operating officer about a hospital’s recent decision to open an on-premise micro market that is open 24-hours a day and offers healthy food choices. Hospitals are staffed 24/7 and the hospital wanted to ensure that their employees could benefit from the new healthier choices too. Sure, marketing is about selling your product or service to attract new customers, but it should be more than that. 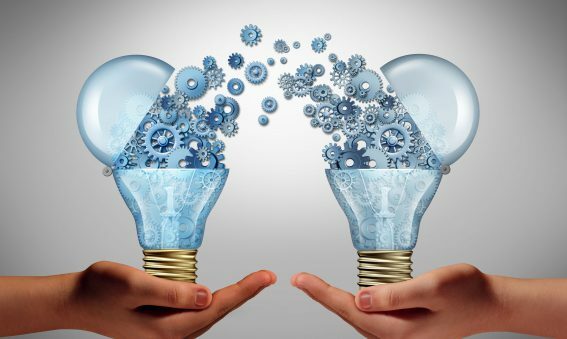 It should be about listening to all of your stakeholders, including employees, meeting their needs and developing innovative ways to create a win-win situation. This kind of internal approach to population health seems like a gimme, but those of us who have had some pretty terrible hospital food in the past know that it’s not. Hospitals are recognizing the growing demand for a more diversified dining experience and meeting the meal preferences for patients and employees, whether gluten-free, kosher, vegetarian or vegan is important. This isn’t a marketing gimmick. Instead, this movement is a way for organizations to genuinely improve the health of their employees, patients and communities. By innovating and offering a wider variety of healthier choices, everyone is not only healthier, they’re happier.